The young British stage racer has impressed at every level and stepped up again in a memorable 2018 season. Tao Geoghegan Hart played a key role in team wins at the Dauphine, Tour of California and Colombia Oro y Paz. 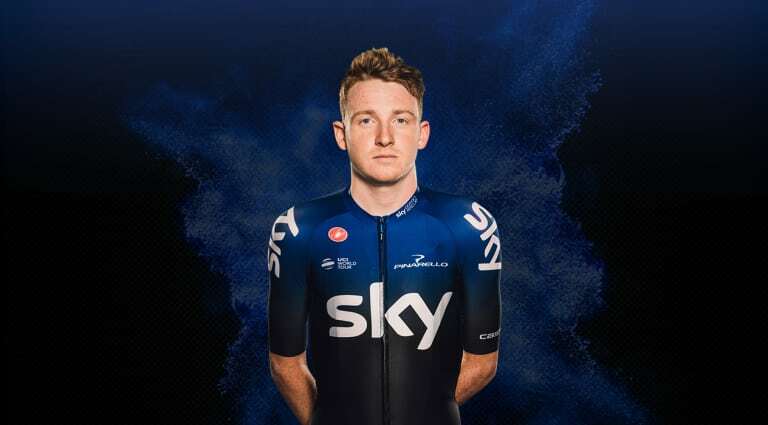 Finishing the year with his first Grand Tour appearance at the Vuelta a Espana, the Londoner has a great foundation to build on in 2019 as he looks to make another step forward.